I tend to visit Brunswick a couple of times each year. The C&O Canal passes by and occasionally floods this area, so it is different each time I am there. 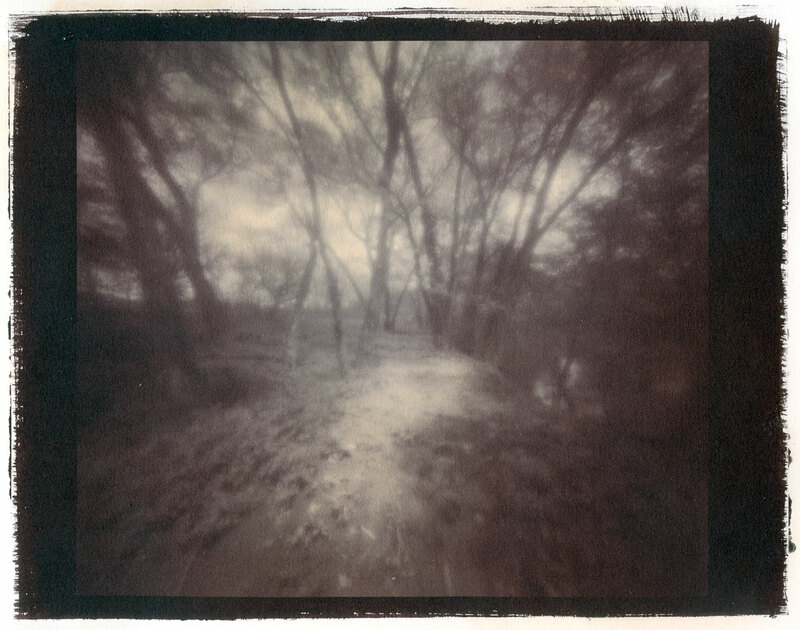 I photographed this on 29 April, Worldwide Pinhole Photography Day and submitted it to the gallery. This entry was posted in Alternative Process, Lensless, Pinhole Sieve, Vandyke and tagged altprocess, Brunswick, Lensless, Pinhole Sieve, Vandyke. Bookmark the permalink.